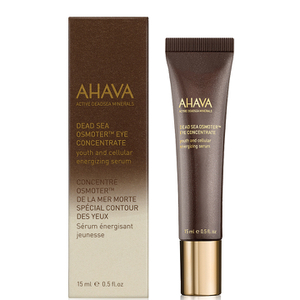 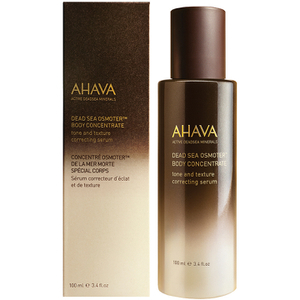 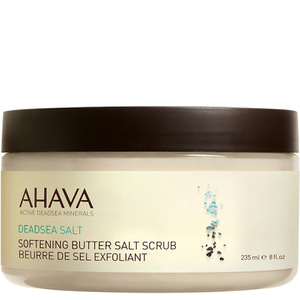 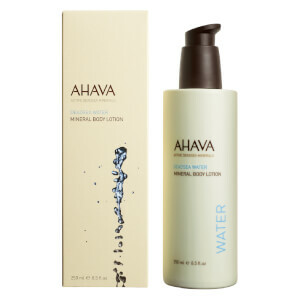 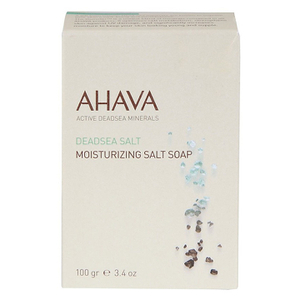 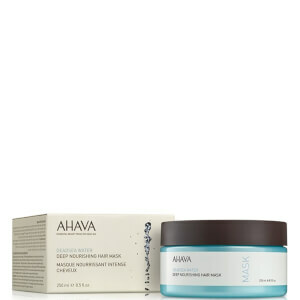 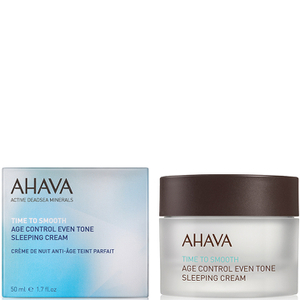 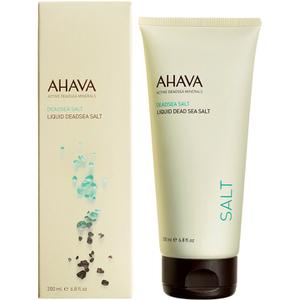 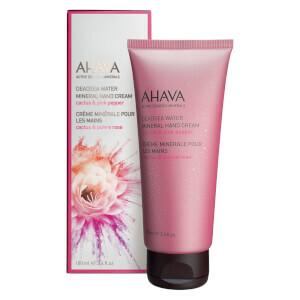 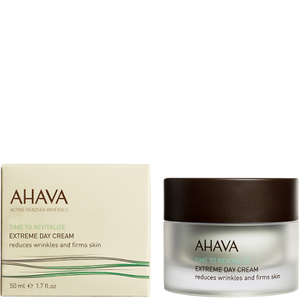 The skin and body products from AHAVA Dead Sea Laboratories are unlike any others. 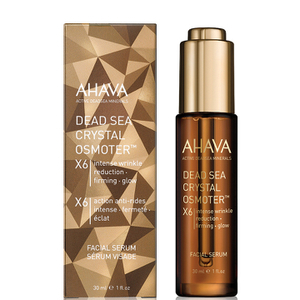 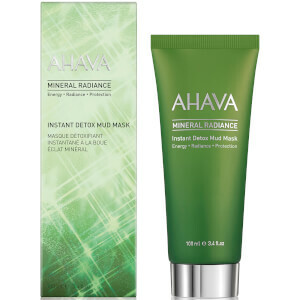 This ultra-effective, high quality brand uses minerals sourced from the Dead Sea to enrich all of their formulations, creating products that are both luxurious to use and great at producing results. 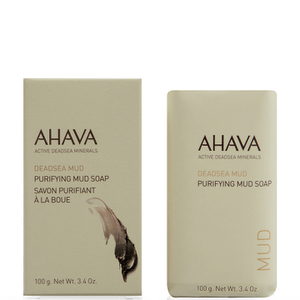 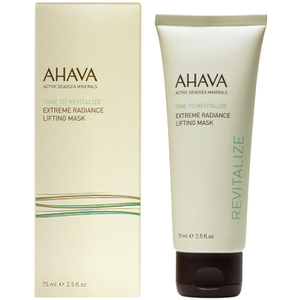 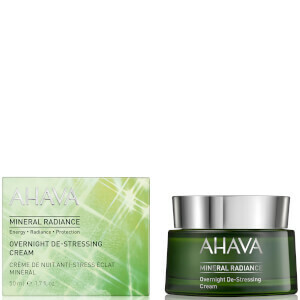 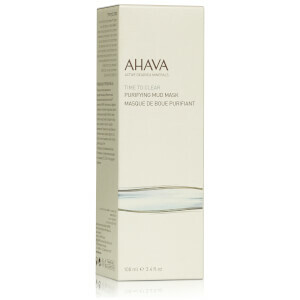 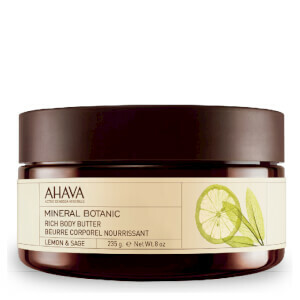 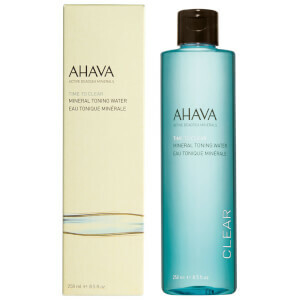 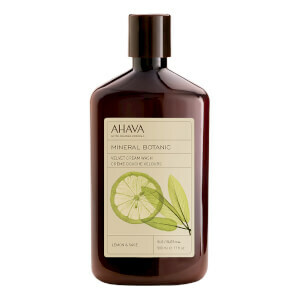 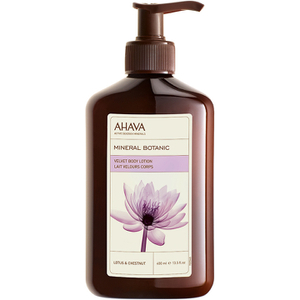 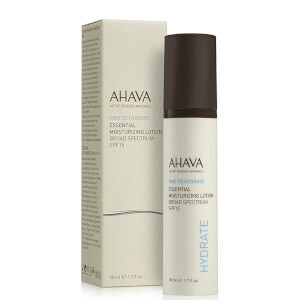 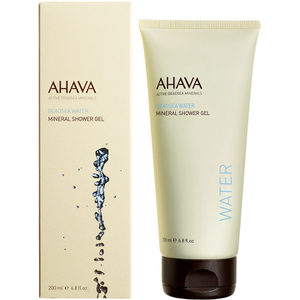 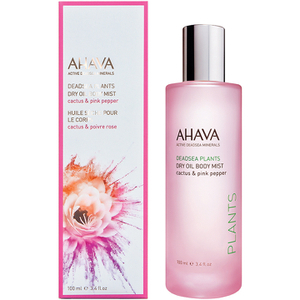 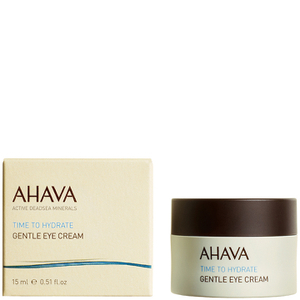 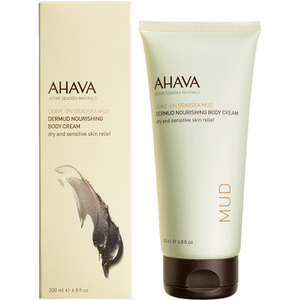 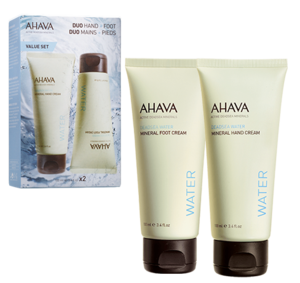 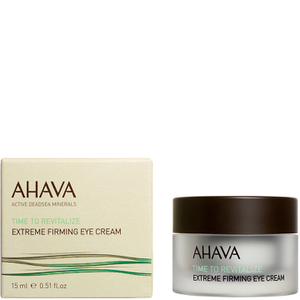 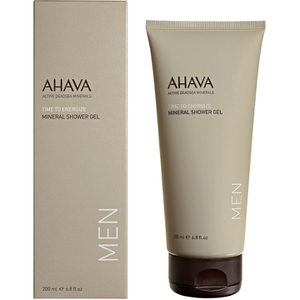 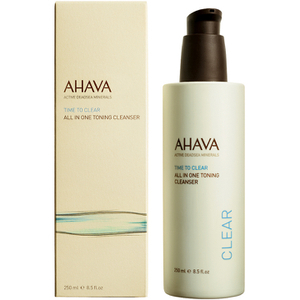 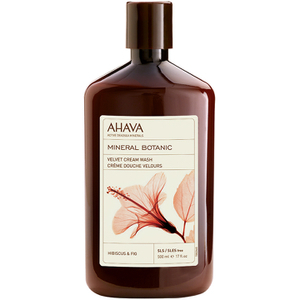 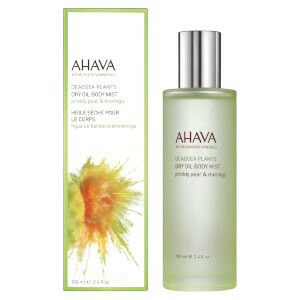 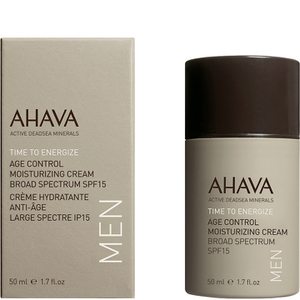 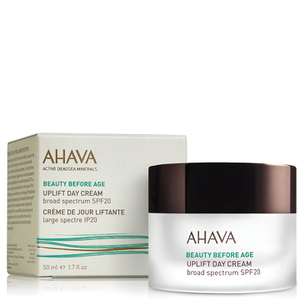 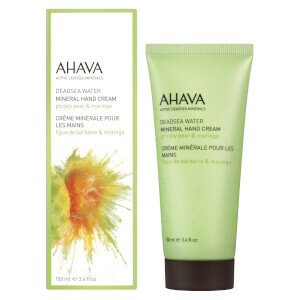 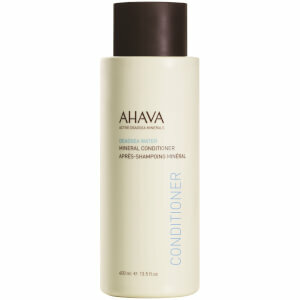 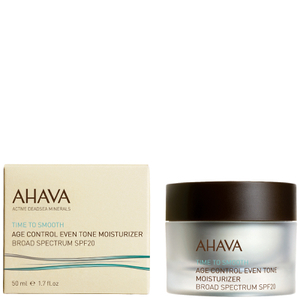 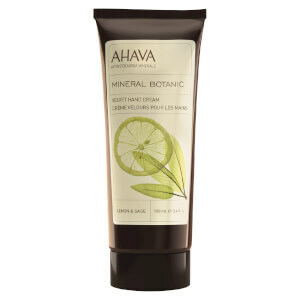 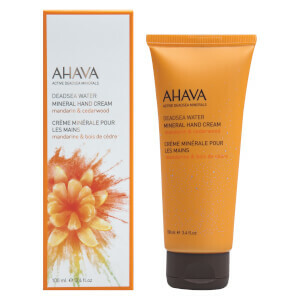 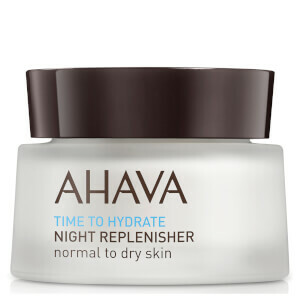 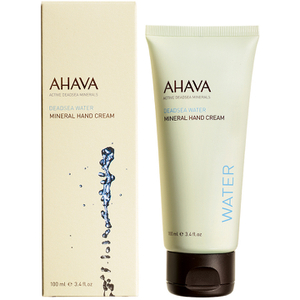 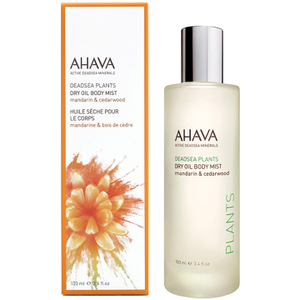 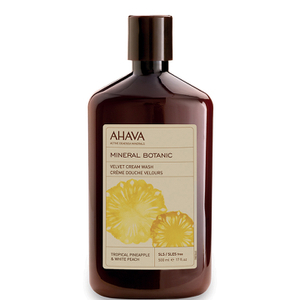 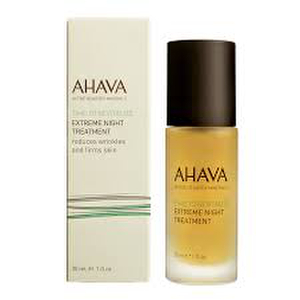 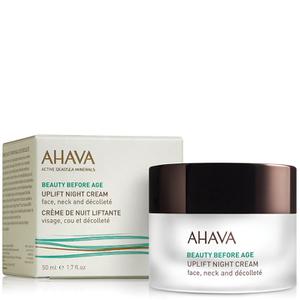 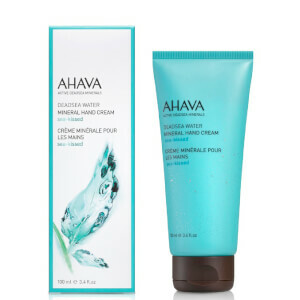 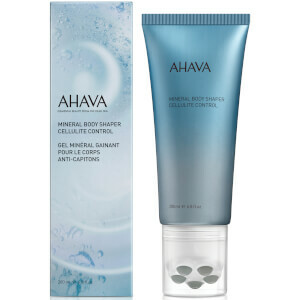 Discover cleansers, moisturisers, body scrubs and more from AHAVA with RY.